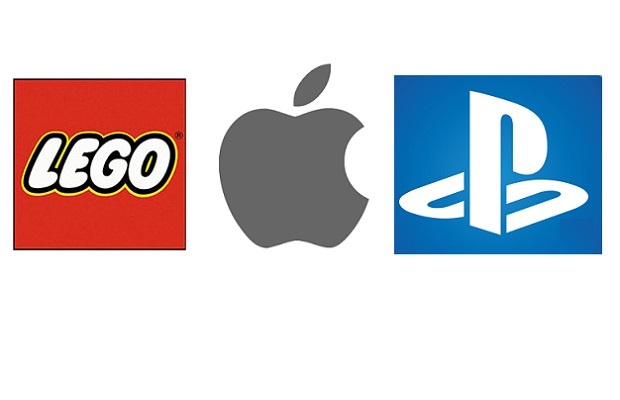 Entries from Digital Intelligence tagged with "playstation"
Apple, Lego and PlayStation are the most relevant brands to UK consumers according to the new prophet brand relevance index. Gamers in the US are more likely to buy a VR device than mainstream counterparts, according to new research. 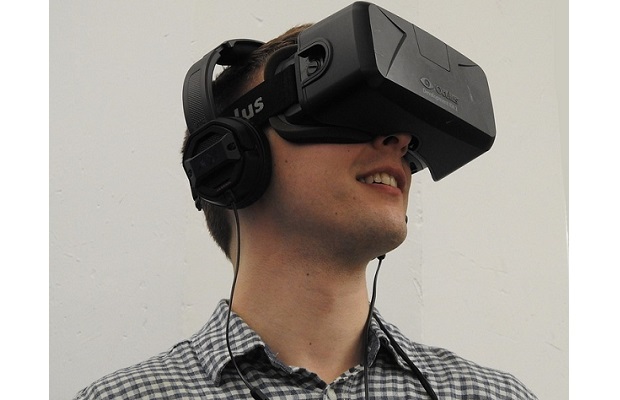 The VR industry shipped 6.3 million devices worldwide and generated $1.8bn in revenue during 2016, according to new research. PlayStation VR has gone on sale worldwide this week, as Sony looks to take on the likes of Facebook’s Oculus Rift and HTC Vive with a more affordable virtual reality experience. Sony has revealed that its virtual reality headset will cost $399, significantly cheaper than rivals Oculus Rift and HTC Vive. Spotify has launched its first games console app for Sony PlayStations, letting gamers replace in-game music with their favourite playlists. Sony has launched its latest range of smartphones and tablets, capable of streaming PlayStation 4 games, as mobile and console gaming slowly begin to merge. Some of the biggest online gaming networks have been hit by hackers claiming to be linked to the jihadist group Islamic State, affecting Sony’s Playstation Network, Microsoft's XBox Live, Blizzard's Battle.net and Grinding Gear Games. Sony’s TV and games streaming device, dubbed Playstation TV, is set to go on sale in the US on 14 October and in the UK on 14 November. As popular fantasy game Elder Scrolls launches its first online version today, this infographic from creator Bethesda looks at some stats and facts about the game that could be the next World of Warcraft. Sony has unveiled its virtual reality headset ‘Project Morpheus’ designed to work with PS4. OnLive, the service that allowed users to buy and stream videogames via the cloud, has relaunched with a new business model. CES 2014: What caused the biggest social media buzz? Sony has unveiled ‘Playstation Now’ a cloud gaming service that lets users play console quality games via a web connection- and without the need for an actual console. There is 40% more online chat about the PS4 than about the Xbox One, according to research by social listening platform Synthesio. Microsoft's next-generation console, the Xbox One, has gone on sale in the UK as the pre-Christmas battle with Sony’s Playstation 4 gets underway. Sony’s PS4 has gone on sale it the US, becoming the fastest selling console ever, breaking first day sales records ahead of rival Xbox One launch next week. Valve, the firm behind the popular online gaming platform Steam, is to release a free operating system as it looks to expand beyond its PC roots to appeal to ‘living room’ players in the console market. In one of the most striking examples of internet protest power yet seen, Microsoft has reversed its controversial decision to impose restrictions on pre-owned games on its upcoming Xbox One console. Microsoft has unveiled its next generation console Xbox One, designed to become “the ultimate all-in-one home entertainment system” that competes with only with its traditional rival, Sony’s PlayStation, but with the likes of Sky and Virgin Media, in the TV arena. Microsoft Creative Director Adam Orth has resigned after posting flippant remarks on Twitter over the Xbox 720’s controversial 'always-online' rumours, telling frustrated customers to ‘deal with it”.